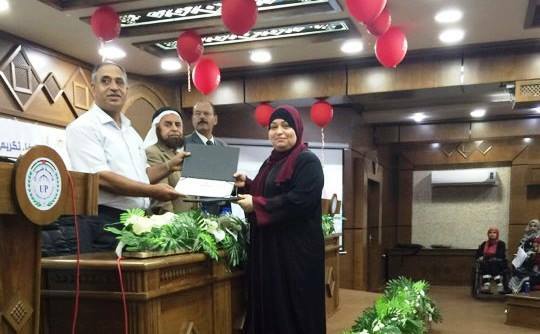 As an aspect of its perseverance to keep up with the great development in the field of academic education and scientific research, Al Azhar University-Gaza (AUG) established the Faculty of Applied Medical Sciences in 1997. 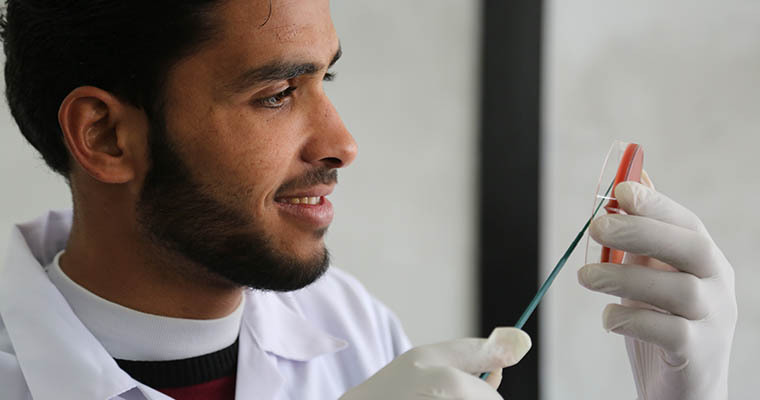 In the Faculty of Applied Sciences, we use the tools, techniques, and understanding involved in a wide range of sciences in order to solve complex scientific and technical problems. The Faculty of Applied Medical Sciences at AUG is considered a pioneer, presenting four distinctive departments: Medical Laboratory, Physical Therapy, Diagnostic & Therapeutic Radiology, and Nursing. 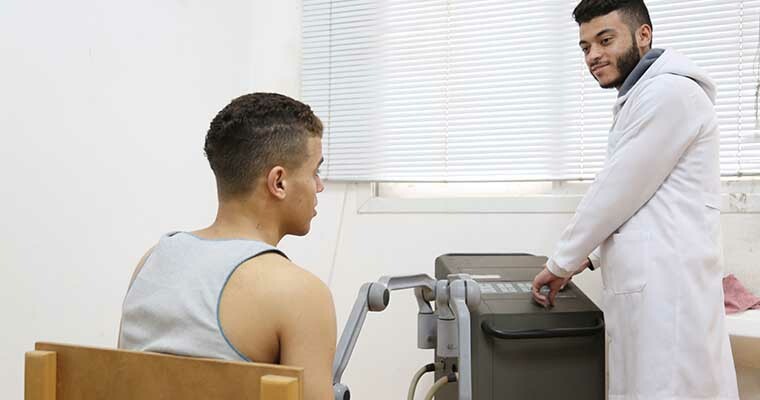 The faculty offers unique education, research and clinical care programs which qualify students to present the highest medical technology and advanced clinical practice. Over the past years, the faculty graduates have proved their merit and competence in a way that enables them to meet the demands of current healthcare system, community responsiveness and professional growth. On behalf of the Faculty of Applied Medical Sciences Staff, I'm delighted and honored to welcome you to the faculty website. 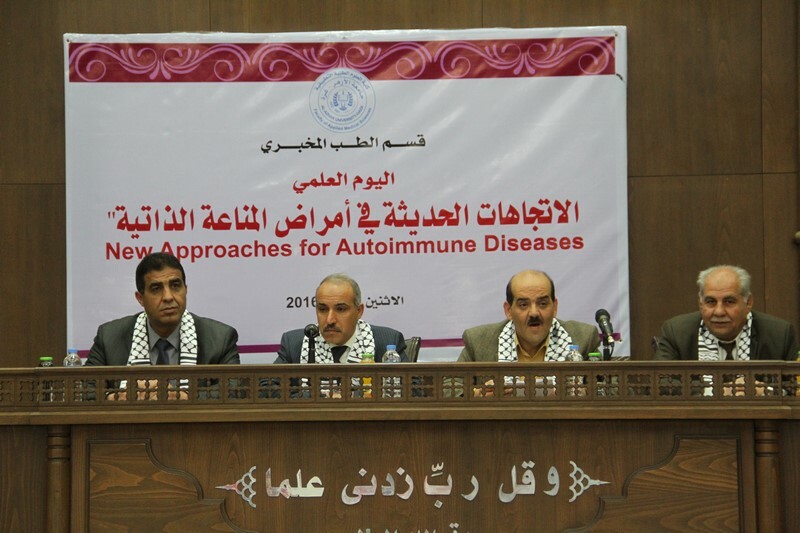 The Faculty of Applied Medical Sciences at Al Azhar University-Gaza (AUG) was established in 1997 as the first faculty to confer a bachelor's degree in medical sciences. The faculty is home to a rich portfolio of strong undergraduate programs, including Laboratory Medicine, Physical Therapy, Medical Imaging and Nursing. We, at the Faculty of Applied Medical Sciences, embrace AUG's mission to be a pioneering center for medical and healthcare research and to keep up with the international advances in modern sciences and technology .In the rapid and increased advancements in medical sciences, we are committed to provide the highest quality of learning environment through educating and training academically distinguished healthcare professionals. 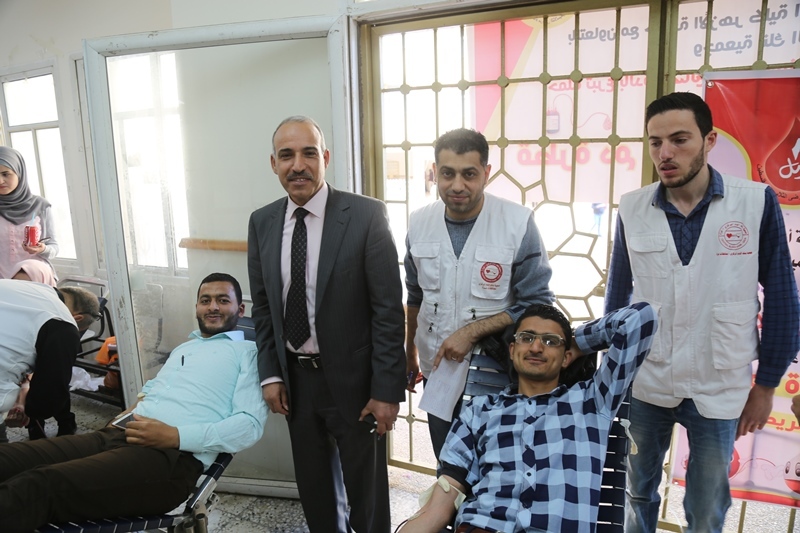 And our graduates have proved the faculty distinction in their applied health professions in hospitals, health centers and research centers in Palestine. I wish all the best for our students. We look forward to you joining us soon! Consistent with the mission of the university, the Faculty of Applied Medical Sciences aims to provide its students with exceptional educational experience to occupy the profession as highly competent practitioners dedicated to teamwork, research and community service. The faculty endeavors to be recognized regionally and internationally as a distinctive Applied Medical Sciences center. The students specialize in the desired discipline after successfully completing (32) credit hours and getting a cumulative rate allows them to study at the department.